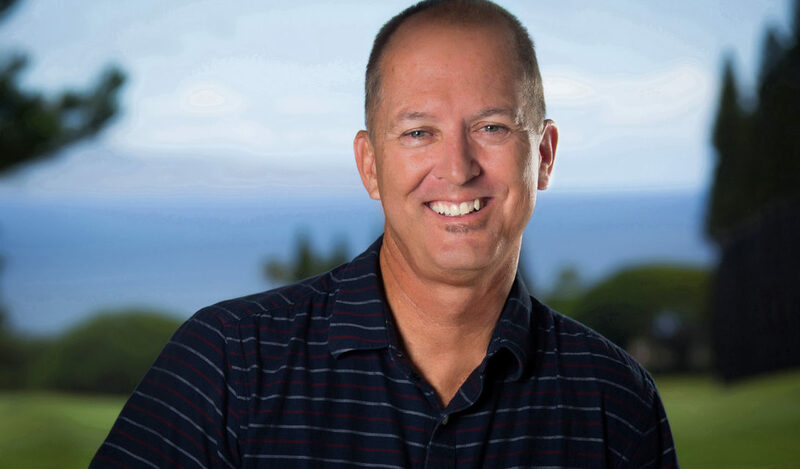 Jim Felechner began attending Kumulani Chapel in 1982. During his time here, Jim has been involved in various ministry responsibilities with an emphasis on Worship and Teaching. Jim married Tamara in 1983 and they have two children; Shaun (wife-Lacey) and Jenna (husband-Grant). Jim enjoys surfing and spending time with his family.